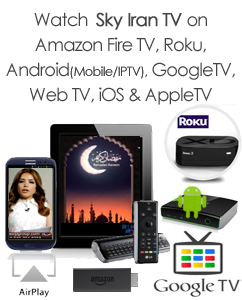 Enter your information to gain access to your account & watch live streaming with DVR. Don't have an account, Sign Up Now! If you have any forgot your password, click here.